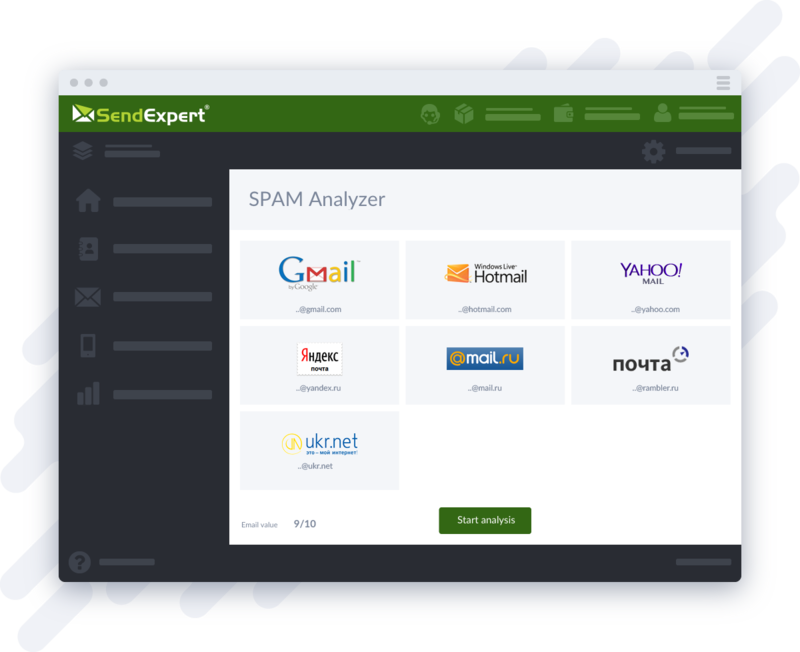 Test the probability of your e-mail getting into SPAM. Find out beforehand whether the newsletter will get into the Inbox folder on popular mail services. Investigate the reasons why the letter gets into SPAM folder using the embedded SpamAssasin Module.